Join us at the SWH Public Library to welcome Dr. Aatif Ansari to the Community Dental Center! 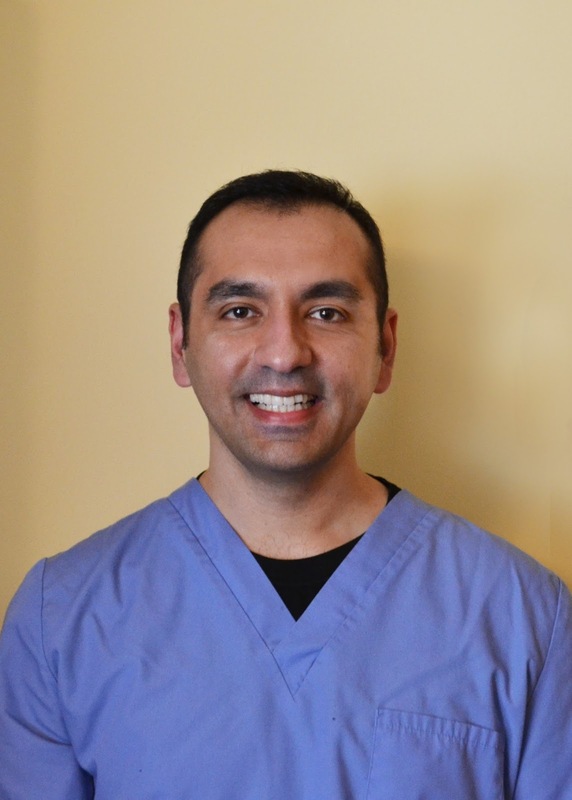 Mount Desert Island Hospital is pleased to welcome Dr. Aatif Ansari as the new oral health provider at the Community Dental Center in Southwest Harbor. Community members are invited to meet Dr. Ansari on Tuesday, April 26 from 5:00 to 6:30 p.m. at a reception held at the Southwest Harbor Public Library at 338 Main Street. Refreshments will be provided and the free event is open to all. Dr. Ansari received his doctorate of dental science from Indiana School of Dentistry in 2015. He completed his preceptorship in Hospital Dentistry at the UCLA School of Dentistry in 2013. His medical interests and expertise include hospital-based dentistry, management of medically compromised patients in both the dental clinic and hospital setting. He chose to join MDI Hospital’s Community Dental Center because it provided him the opportunity to bring quality oral healthcare to an underserved population and to have substantial impact on the oral health of the MDI Region. “I am a firm believer in patient-doctor communication, education and patient-centered care,” he says. “My aim is to promote oral health. While earning his bachelors of Dental Surgery at the Army Medical College in Pakistan, Dr. Ansari received a National University of Sciences and Technology (NUST) scholarship. During that time, he earned the American Heart Association’s Appreciation Award for saving a fellow student’s life via CPR. He is also a member of the American Dental Association, the Indianapolis District Dental Society, the Indiana Dental Association and the Pakistan Medical When he is not at work, Dr. Ansari enjoys photography, hiking, traveling, gastronomy and cricket. He enjoys the natural beauty of MDI and living near the ocean. The Community Dental Center was founded in 2014, and is MDI’s first-ever nonprofit dental clinic. The Center provides comprehensive oral health care, including preventive cleanings, sealants, fluoride and general dentistry (extractions, fillings, root canals, and emergency treatment). To learn more about the Community Dental Center or to inquire about becoming a patient, contact the center at 244-2888.